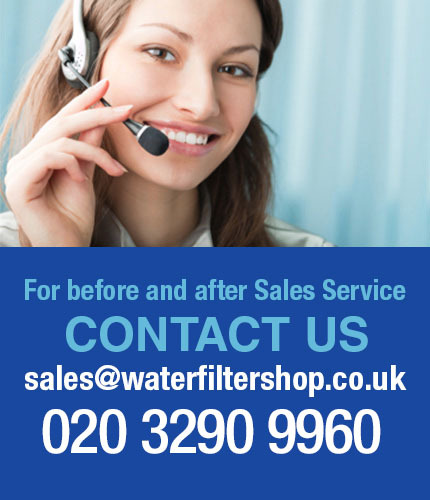 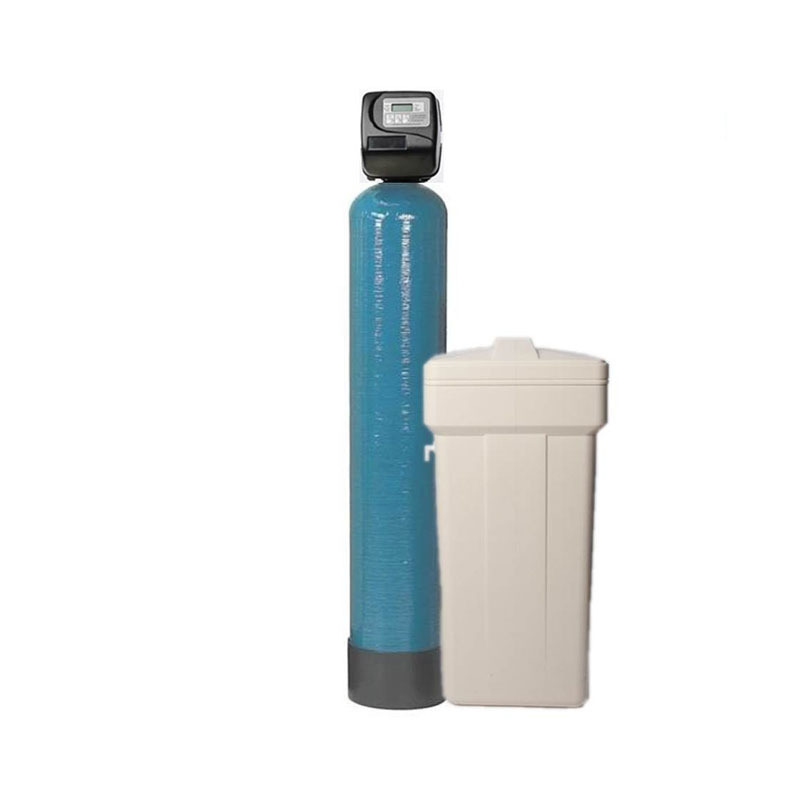 The Purolite Simplex Water Softener Units are suitable for both commercial and large residential applications. 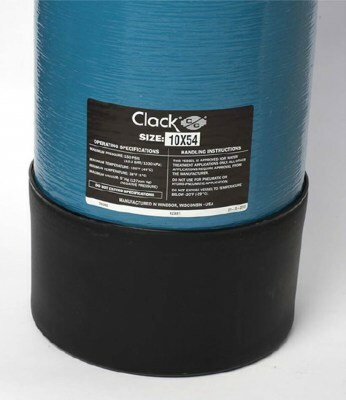 The system uses a 1" Clack Time Clock Softener Valve which undertakes a regeneration cycle whenever it is programmed to do so. 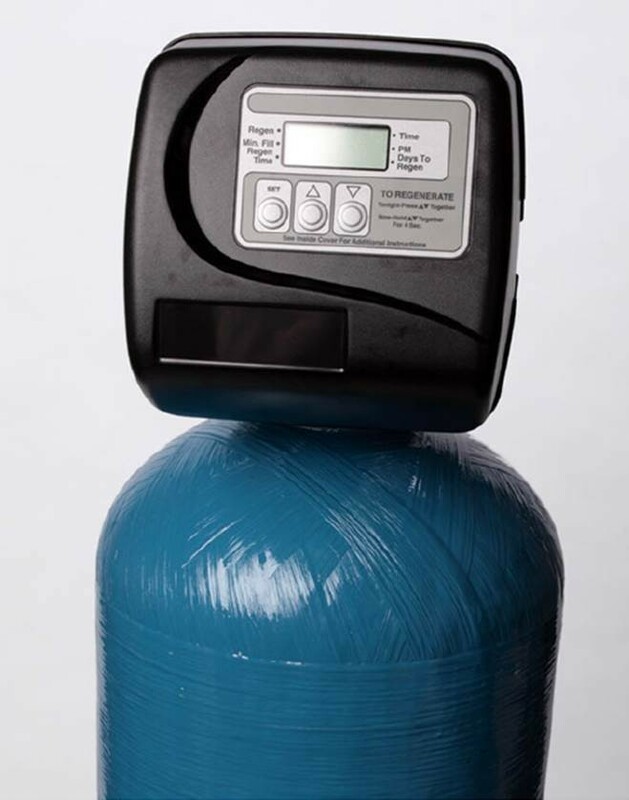 Upgrading to a Metered Valve is available which will regenerate according to water usage and the hardness setting programmed into the valve. 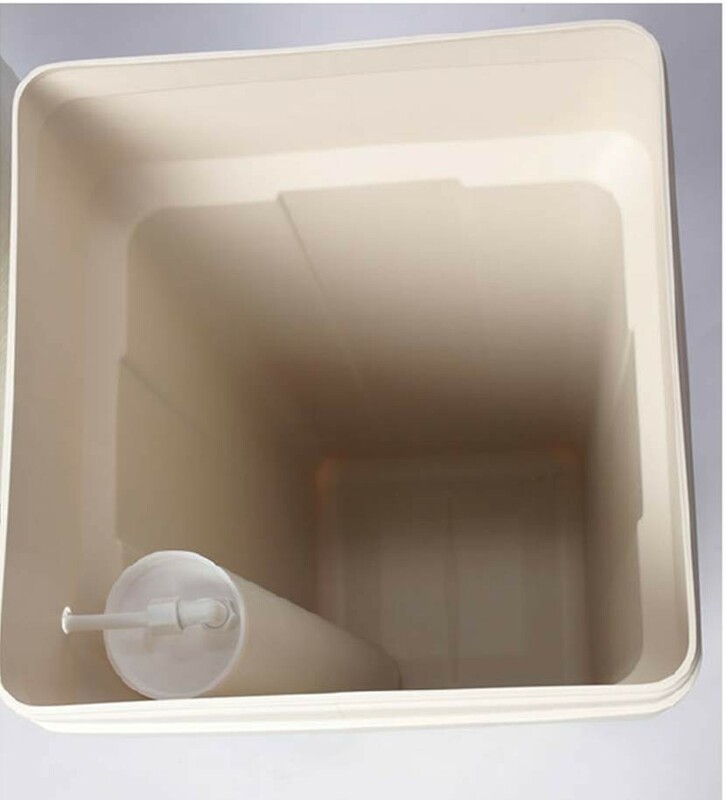 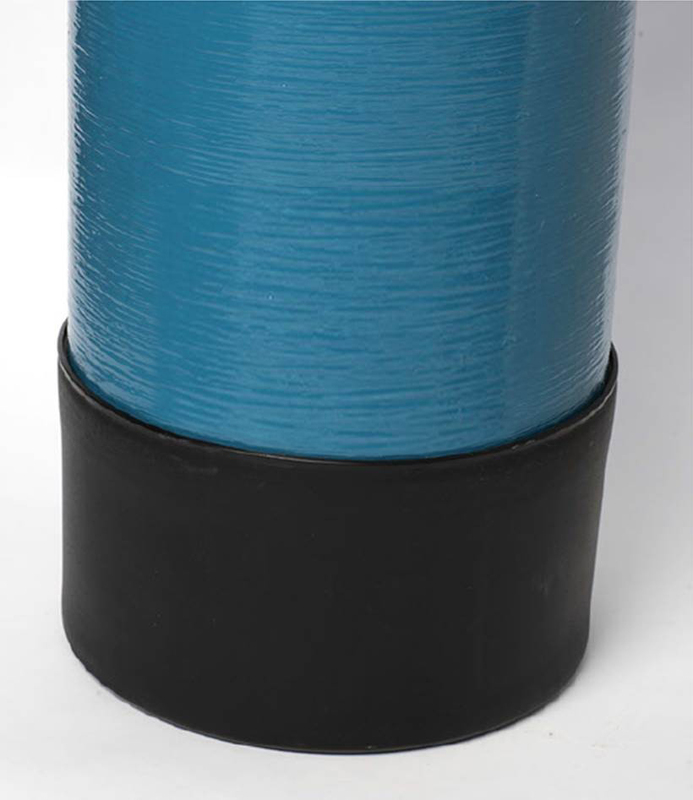 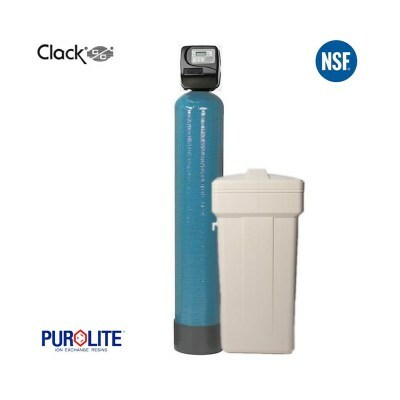 The resin inside the NSF certified mineral tank is high quality Purolite C100E Cation Softener Ion-Exchange Softener Resin.